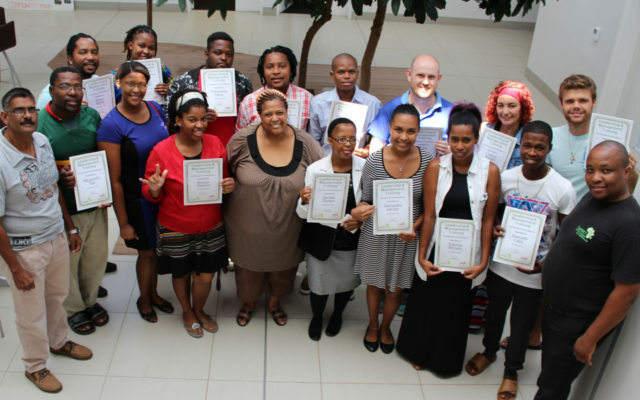 DeafNET’s Leadership and Management Programme also called “the equip to serve and lead program” is designed to develop potential Deaf leaders through guidance, training and inspiration. 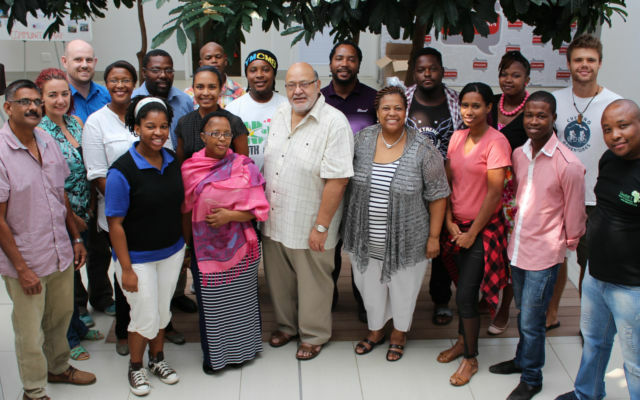 The workshop provides training to lead, sustain and coordinate projects in the field of social development in Deaf communities and to equip Deaf leaders of the National Associations of the Deaf. 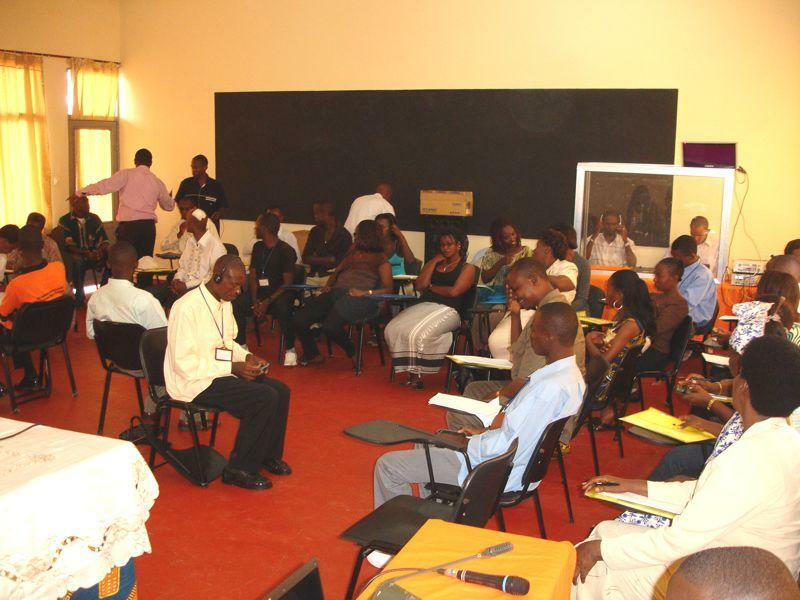 In addition, the workshop aims to strengthen the skills, competencies and abilities of the Deaf in Africa to serve the Deaf community. 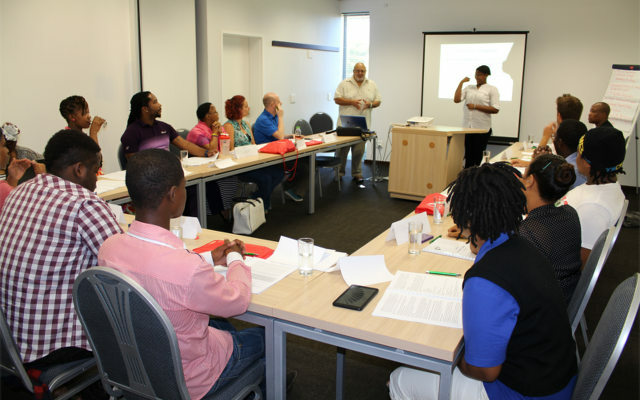 To capacitate Deaf leaders to serve Deaf communities effectively and relevantly. 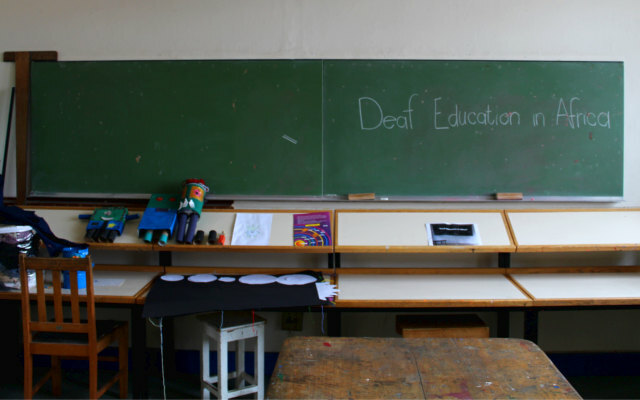 To promote and support equal education and opportunities for Deaf persons. 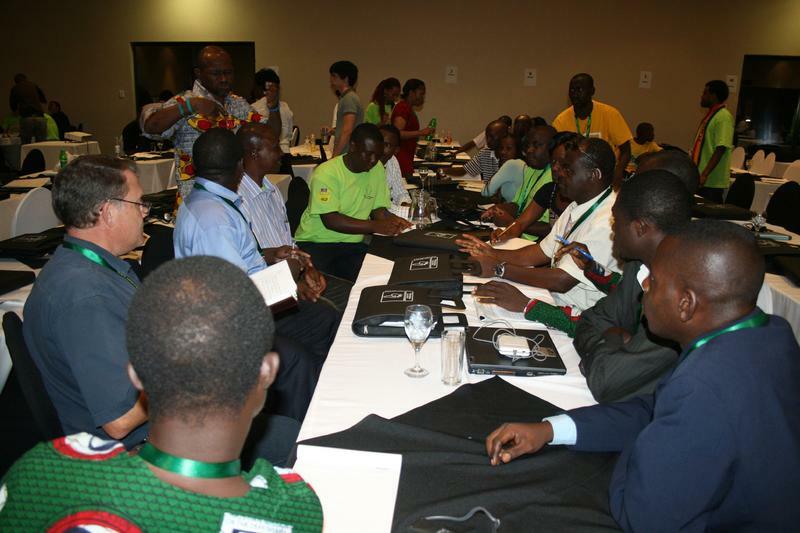 To sensitize the public and private sectors with regard to deafness and Sign Language. To promote the implementation of the UN Convention on the Rights of Persons with Disabilities (UNCRPD). Appropriate advocacy and awareness-raising skills to be able to contribute to the implementation of the UNCRPD in society. 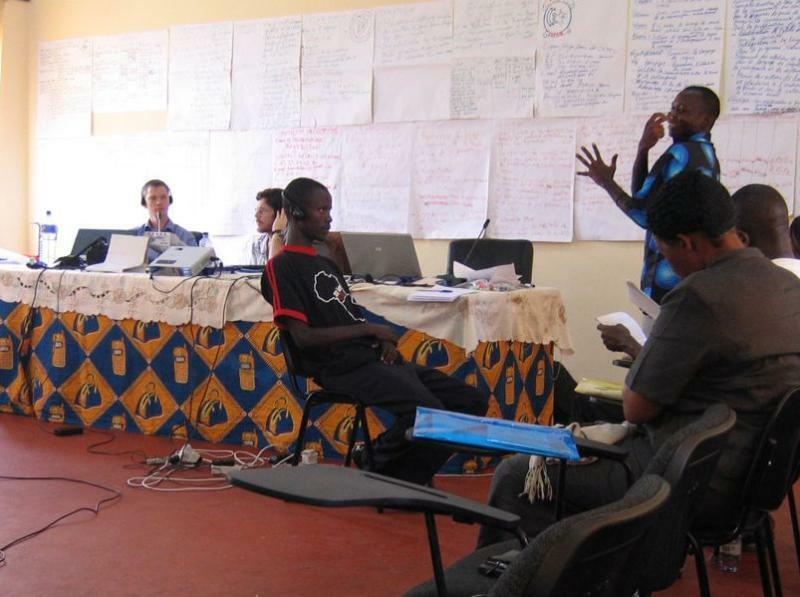 Skills to coordinate activities for the promotion of the health and well-being of Deaf persons and their families in the relevant countries through accessible services. 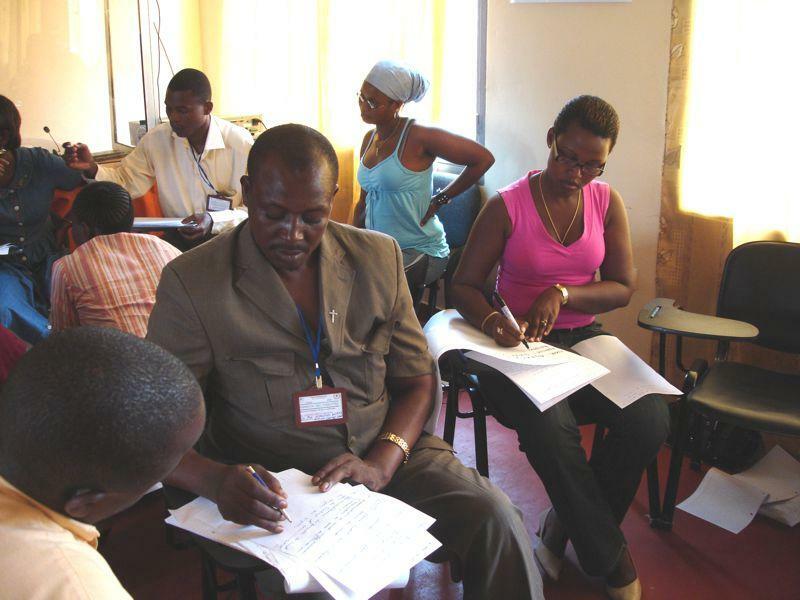 Skills to do training in the field of public education and awareness, leadership and management, communication, and project management skills. A key outcome of this workshop will be to train potential leaders so that they can better serve the Deaf community in their country. 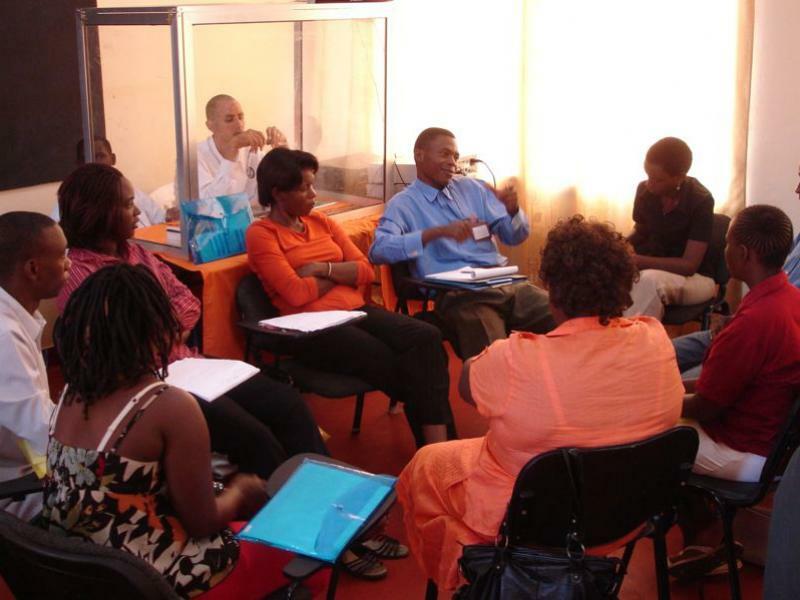 The beneficiaries of the workshop are the D/deaf people, National Association for the Deaf and the Community as a whole.